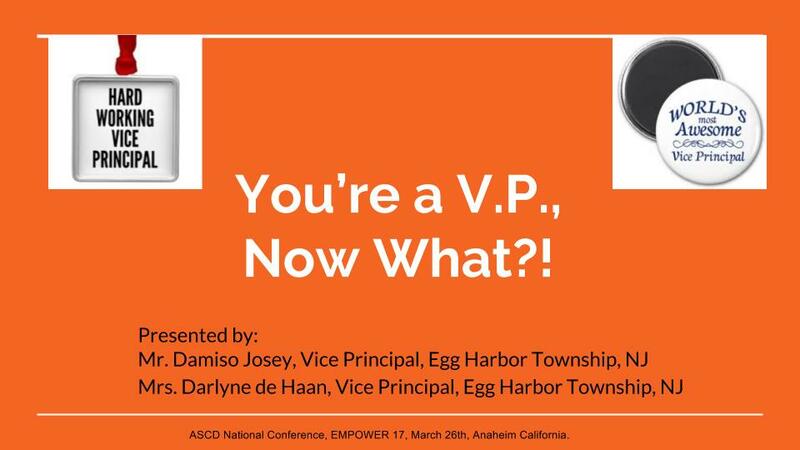 Please click the picture to download the presentation from the EMPOWER 17 ASCD National Conference in Anaheim California. Presenters: Mr. Damiso Josey and Mrs. Darlyne de Haan. Click on Image to access Powerpoint. 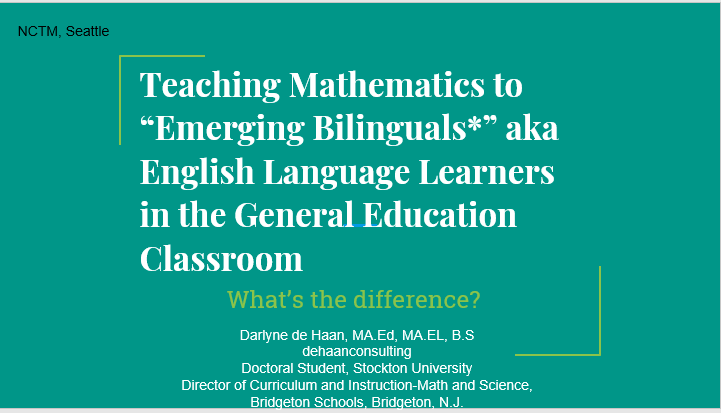 Annual Conference in Princeton, New Jersey.